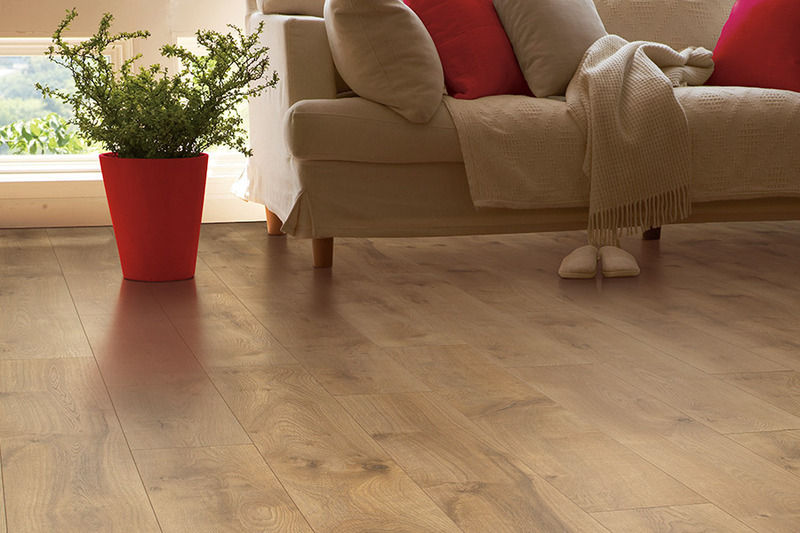 If you have been thinking of new flooring for your home or business, may we suggest new laminate flooring? 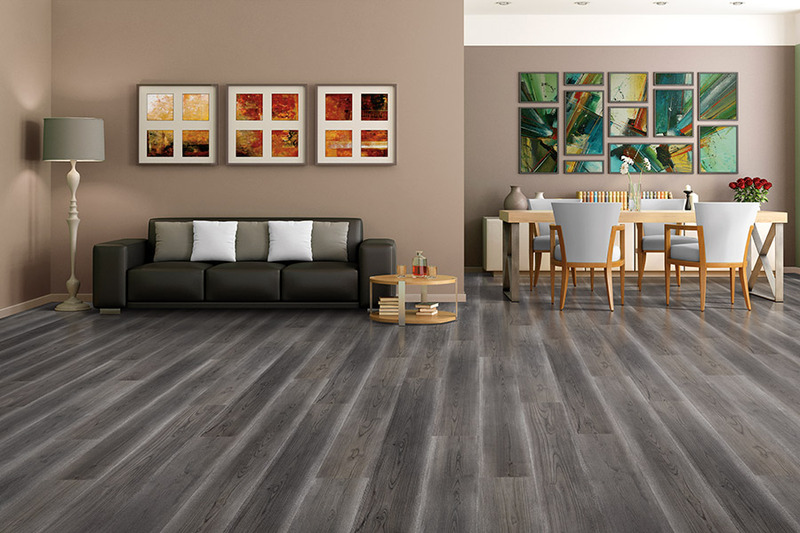 There are a number of benefits that you get with laminate, and ALL-PRO FLOORS would like to share a few of those with you now. 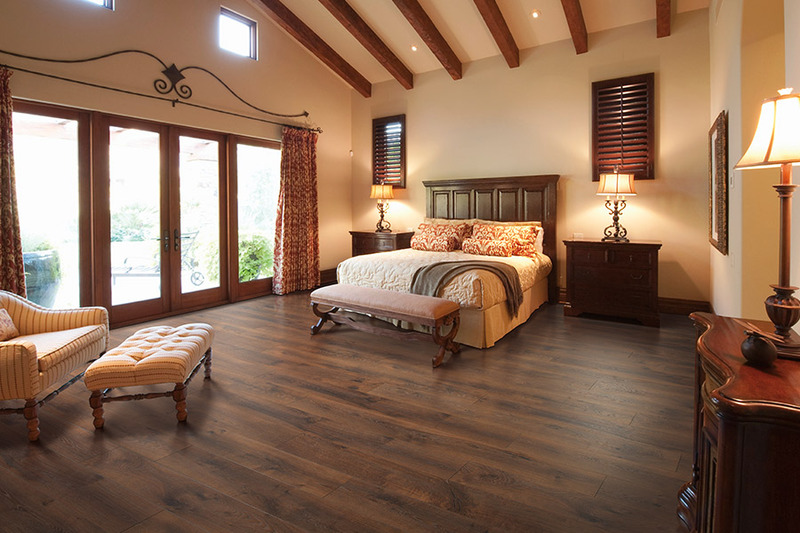 While there are many benefits from laminate flooring, one of the most important is their sheer beauty. At ALL-PRO FLOORS we carry a great line-up of laminate in both wood-look and stone-look themes. In both cases, you will be amazed at just how authentic these flooring systems look. They are nothing like they used to be in the past. In fact, it can be hard to tell the laminate from the real thing these days. 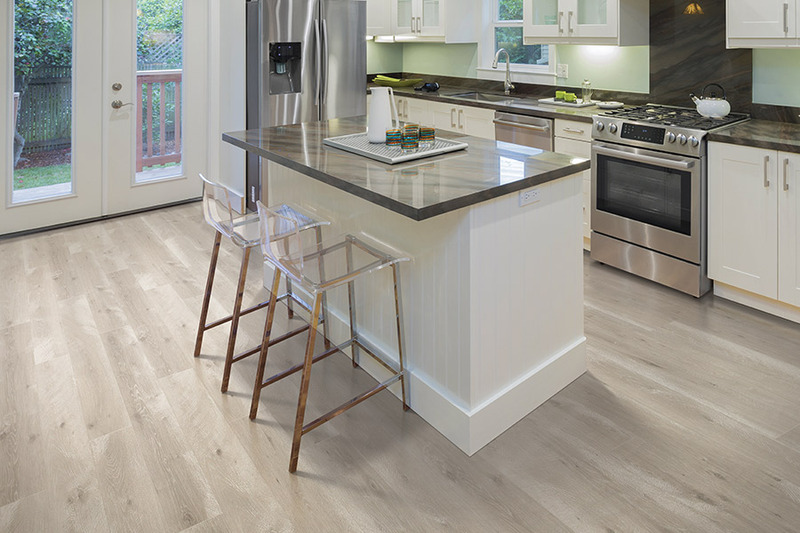 In terms of quality, we carry only the best brands in flooring: Mohawk and Armstrong. Each of these companies has been developing some of the finest laminate flooring for years now, and their flooring has been installed in millions of American homes and businesses across the nation. 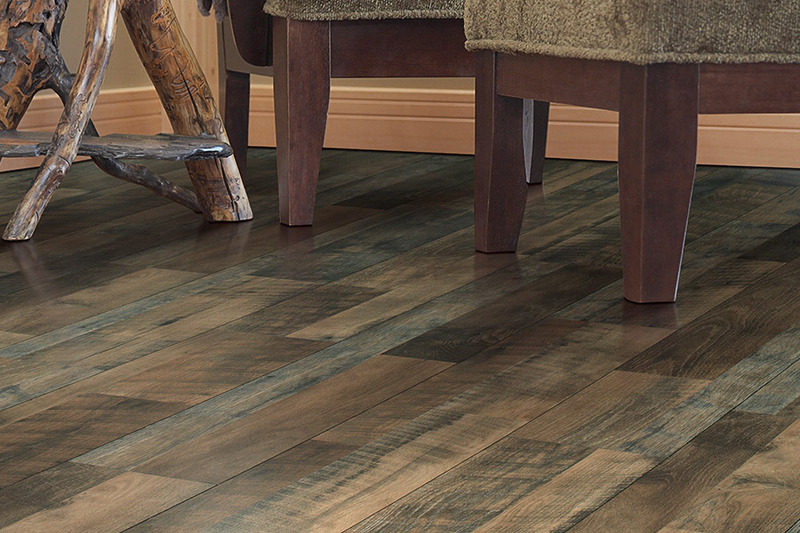 Each of these companies has its lines of laminate flooring, giving you a variety of décor options. We are confident that we have exactly what you are looking for, and that we have it for less than our competitors. 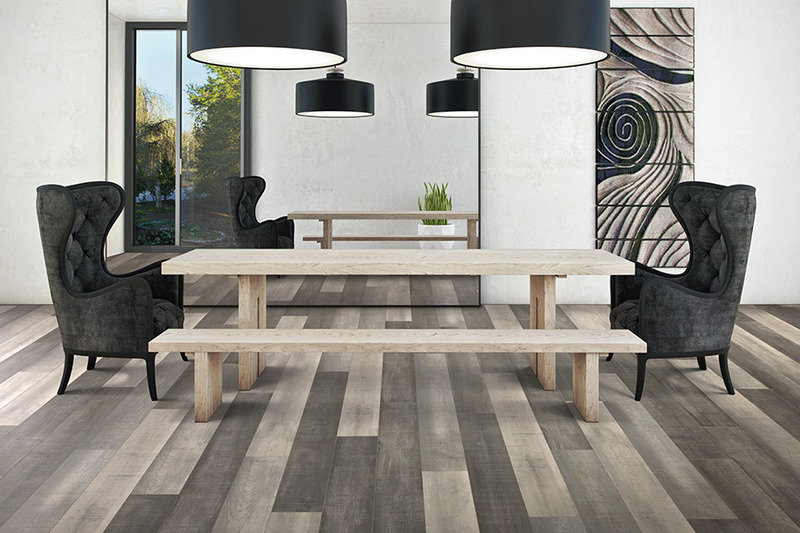 If you have ever wanted a real-looking hardwood floor, or stone floor, you owe it to yourself to come by our showroom in Arlington, TX and see the incredible array of laminate flooring we have available. We carry both residential and commercial flooring, and we serve a large area that includes: Arlington, Mansfield, Grand Prairie, Kennedale, and Burleson. Our staff is always available to answer any questions that you may have, and we can address any issue, including installation services, financing, and warranty protection. For the best laminate flooring in this part of Texas, come visit with us at ALL-PRO FLOORS today!